Here’s a post I did for a new friend/writing buddy/fellow blogger & tweeter from Ireland. Are you doing what you were made for? 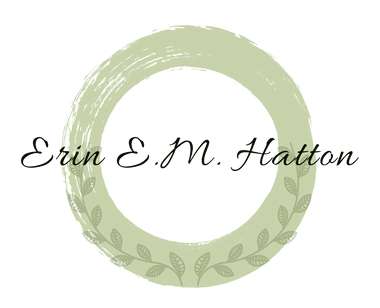 Guest Post by Erin Hatton: What were you made for?.